Joint Admission and Matriculations Board, JAMB UTME original result slip (that comes with your passport photograph embedded) is now ready for printing online. 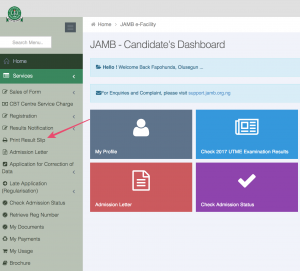 Candidates will however need to pay N1,000 online to be able to access and print their original results slips on JAMB portal. 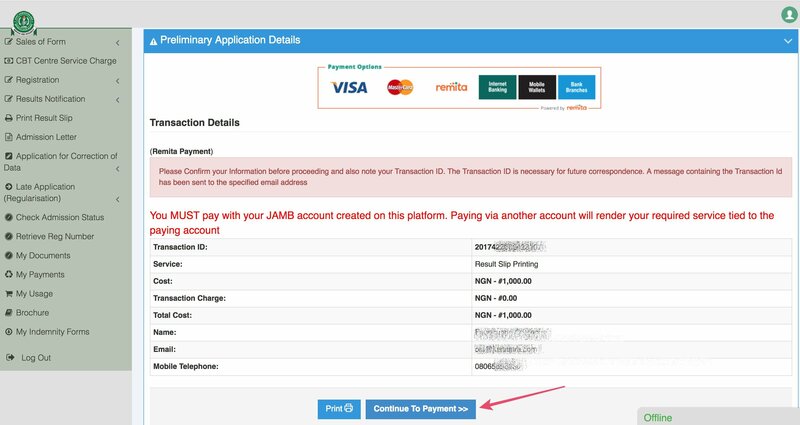 This is to inform all the candidates that participated in the 2018 Unified Tertiary Matriculation Examination (UTME), conducted by the Joint Admission and Matriculations Board (JAMB) that they can now print their original results slips online.